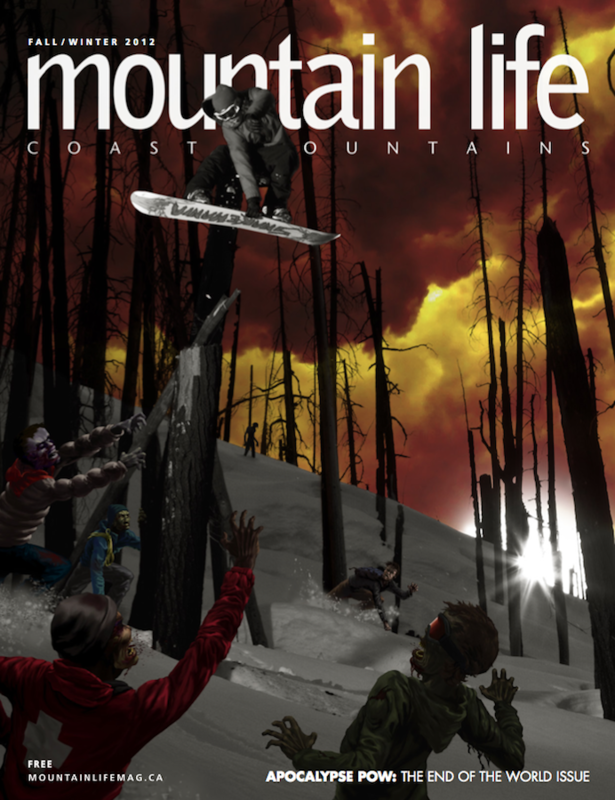 Mountain Life Magazine just dropped their End Of The World Issue and Dave Barnes, Trevan and I collaborated on the cover image. 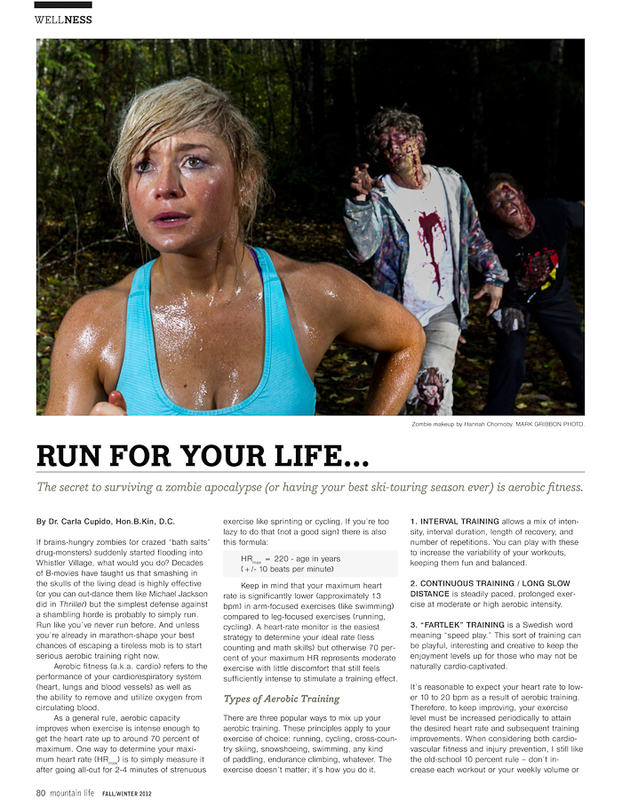 It is great to see a magazine breaking the mold and trying something different.The issue is packed with some great survival tips to survive the upcoming zombie apocalypse, as well as many other great articles. 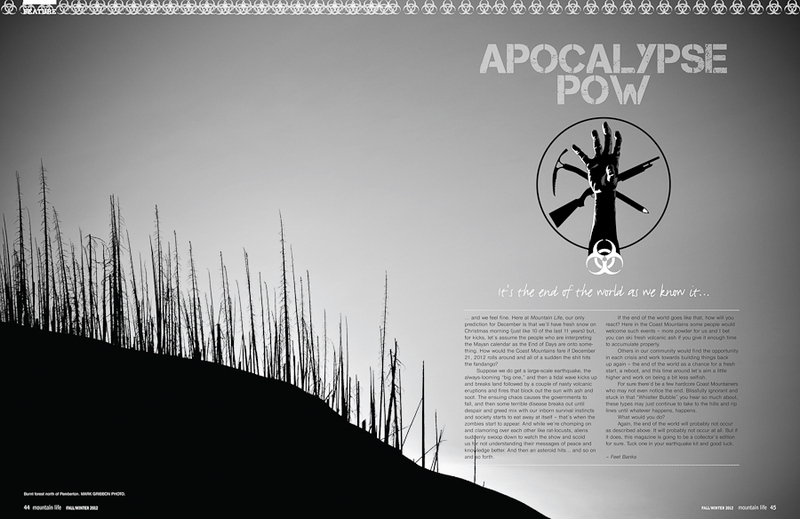 If you are in the sea to sky corridor make sure you grab a copy. 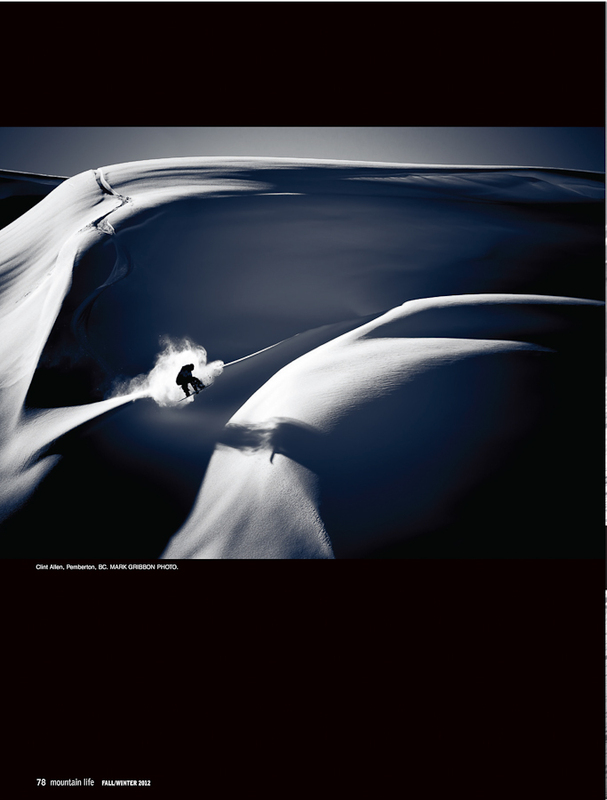 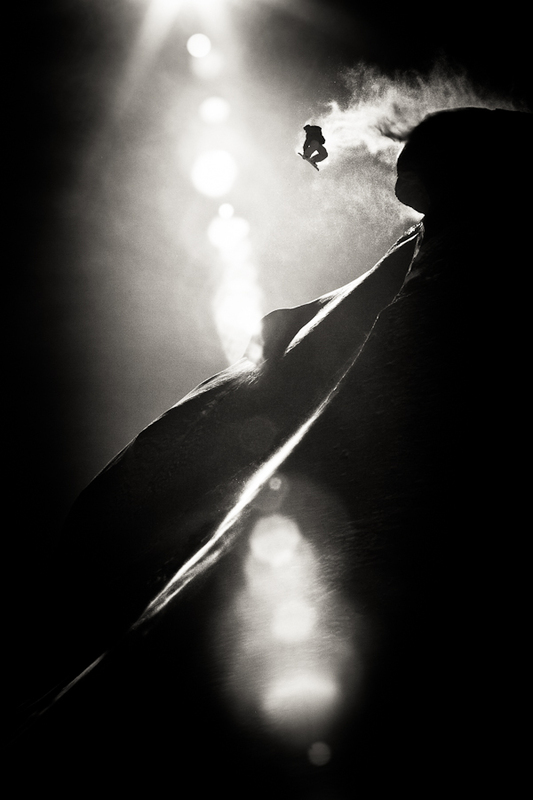 < Out of Bounds Photo Competition Winners Announced!